“I have lived in my home for 23 years. 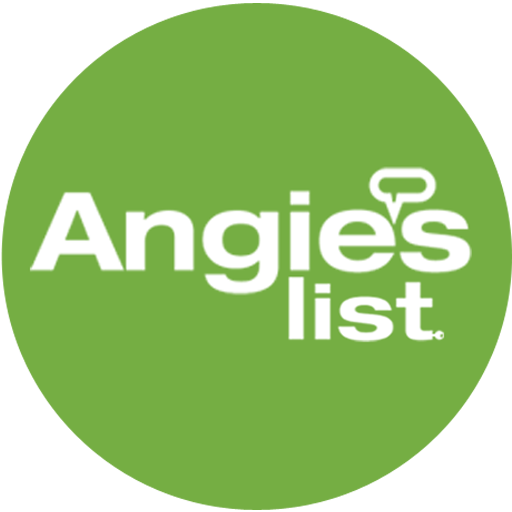 I have had MANY landscaping/ irrigation companies throughout the years. I have had Oak Grove for 7 years and my lawn has never looked so perfect and green! They are great! Also being a “family” owned business, you have that “one on one’ with the owner and the employees. To me that is an” A “PLUS! 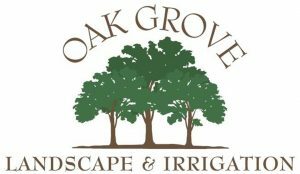 “We had a great experience with Oak Grove for a sprinkler system installation. We had an existing (non-functional) system at our house that needed to be removed and completely reinstalled. As any homeowner should, we got two bids on the project. We had a landscape plan from another company that we were able to provide to help with the bidding. Pricing from the two firms came back at nearly the same price point. We went with Chad’s team at Oak Grove because we’d been referred by the company who did our existing system assessment (a company that’s highly regarded throughout the area) and we had a great deal of comfort after talking to Chad and understanding how his company operates. The installation process took about a week and, unfortunately for Chad’s crew, it was the hottest and muggiest week of the season. The laborers were quick, efficient and cleaned up after themselves. There was always a crew chief on site to oversee the work and make sure everyone was drinking plenty of water. The work site was left spotless at the end of every day. We were impressed that we were called and asked for permission any time they needed to leave supplies in our yard overnight.